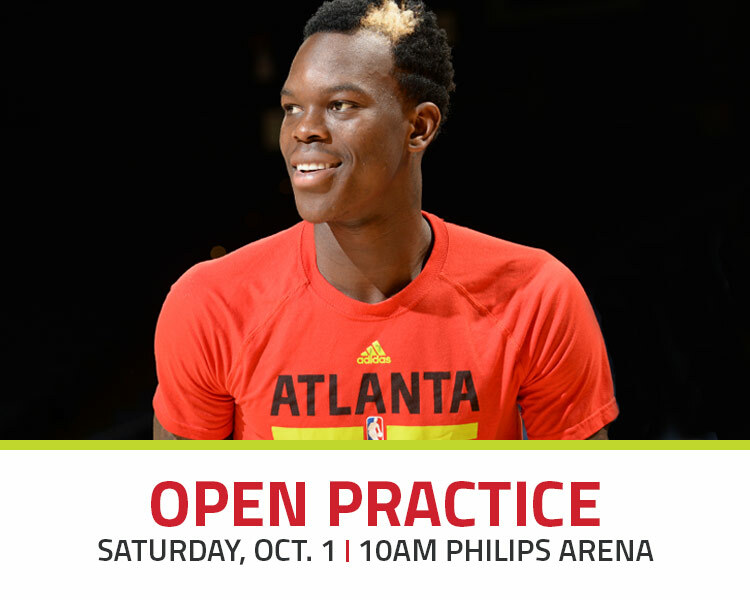 Open Practice will be hosted by the Atlanta Hawks on October 1st. Come see the Atlanta Hawks practice as they get ready for the season at Phillips Arena. Enjoy watching Dwight Howard, Kyle Krover, Kent Bazmore and the rest of the Atlanta Hawks. This event is free to the public. However, you must RSVP with the link that we provided to you. Are you an Atlanta Hawks fan? If so, feel free to let us know how much you enjoyed this event. We tend to find the best deals and love to share them with everyone. Hawks tickets may go on sale sometimes and you will be able to see an actual game. The best way to keep up with these events is to follow us on Facebook or Twitter.